Welcome to the new OMBA website! 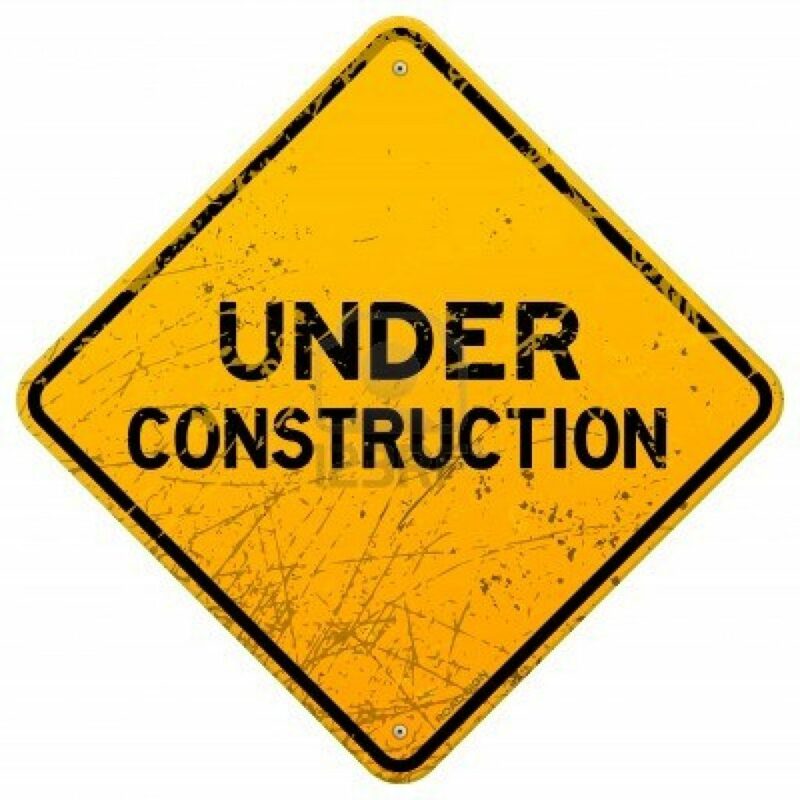 As you can see, we’re just getting the new site built, so check back in a few days for more information. OMBA (Ocmulgee Mountain Bike Association) is the middle Georgia chapter of IMBA-SORBA. We advocate for MTBing in the Macon, Milledgeville, and Warner Robins areas by working with land managers to maintain and build trails, host rides, races, and other types of events. We are a 501c3 non-profit organization, and all officers and members are volunteers.